Being an expert of ODOO Since 11+ years, we have been releasing some useful tips and news around Odoo every month. Here we go for Nov 2018. Please note down the ODOO tips coming out of Media around ODOO especially Twitter and Facebook. Let's thank to them. 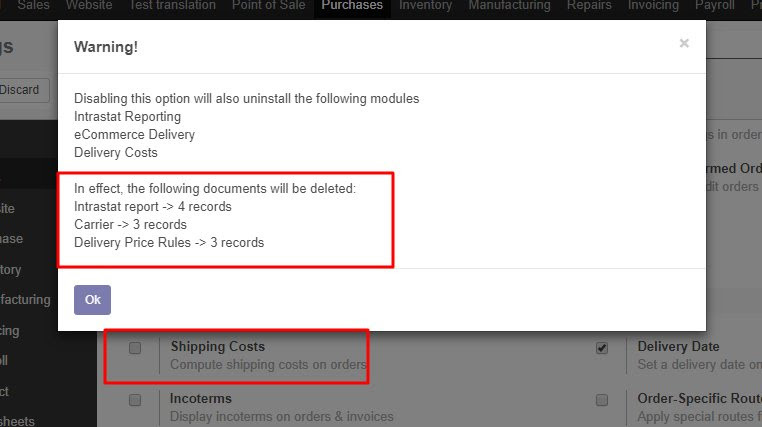 Integration of @odoo and @RingCentral http://www.serpentcs.in/product/odoo-ringcentral-integration … by #SeprentCS ! Launching the new v11 version! 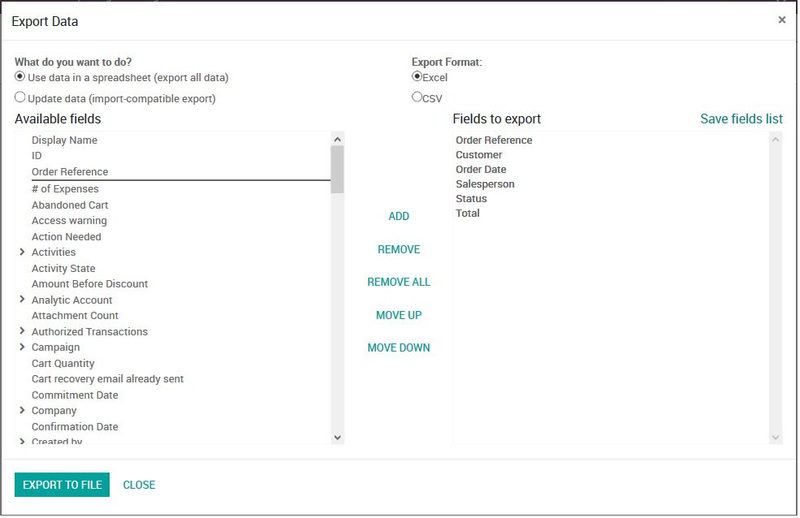 When exporting data from @Odoo V12 it will automatically preselect the fields based on the list view. Nice! How to find a good field service management #Software ! http://serpentcs.com/serpentcs-how-to-find-a-good-field-service-management-software-425 … #SerpentCS #Odoo #Field #services #management#ERP. #Odoo 12 is now 100% translated in Dutch! Big shout-out to the Dutch team and especially to @Erwin_vd_Ploeg for the great work. The Secrets of Successful #Law #Firms that you didn’t Know. http://serpentcs.com/serpentcs-the-secrets-of-successful-law-firms-that-you-didnt-know-until-now-428 … #Serpentcs #odoo #ERP #lawfirm #legal #Practice #Management #Software #System . The King and Queen of Belgium will visit #Odoo offices in December. #Odoo idea: Field `compute` attribute does not work with lambdas. Add a `compute_each` attribute that can work with a lambda. Odoo news in Mar 2018. Odoo news in Sep 2018. Odoo news in Oct 2018. Serpent Consulting Services Pvt. Ltd. is providing various ODOO services in more than 171 countries. Our services includes Training, Support, Migration, Implementation, Development and offshore. We are a team of 84+ full time OpenERP/ODOO experts and having 11+ years of experience in Odoo/OpenERP. We have conducted 96+ local and international functional and technical training on OpenERP with 96% satisfaction ratio.